There’s no such thing as bad publicity… at least that’s how the saying goes. So if that’s the case, then maybe Scott Wagner was happy to see his face appear on a new billboard that, according to reports from PennLive, went up in the Harrisburg area on Tuesday. 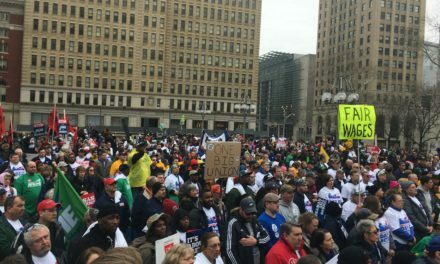 The billboard reads: “Scott Wagner’s Penn Waste sued 6,979 Pennsylvanians. Learn why.” The website, Pennwastealert.com, is then listed across the bottom. 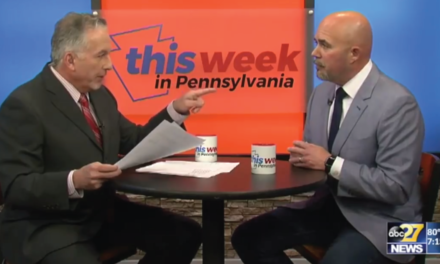 This isn’t the first time that the Pennsylvania Republican gubernatorial candidate has been condemned for the way he handles business at Penn Waste. The company has been scrutinized in the past for filing lawsuits against customers who don’t pay their bills. Back in April, the York Daily Record reported an instance where a member of the York County Sheriff’s office showed up at a family’s residence, taking inventory of their property to eventually put up for sale. It was because of their unpaid trash bill to Penn Waste, which was about $160. Analysis from the Daily Record showed that this legal tactic is often used by Penn Waste. It’s called filing a writ of execution on personal property. As of April, Penn Waste has used this legal process at least 263 times in cases that were started since the beginning of 2016. And most of the bills owed are between $150 and $250. 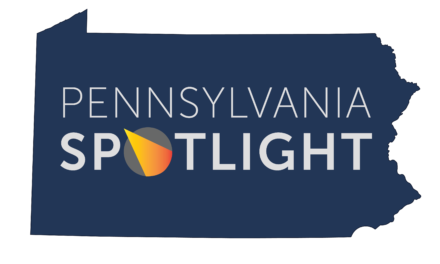 PA Spotlight, a Democratic-leaning advocacy group, is paying for the billboards. And they told PennLive that four more billboards are set to go up later this week in York and Dauphin counties. Wagner’s campaign discredited the group’s claims of Penn Waste violating state environmental regulations. 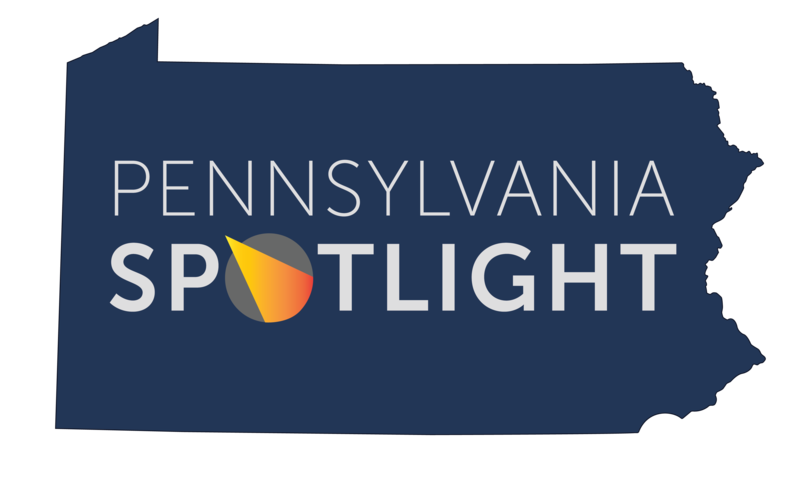 In a statement to the York Daily Record back in April, Amanda Davidson, director of marketing for Penn Waste, said the company bills more than 100,000 customers across southcentral Pennsylvania. The business gives people multiple opportunities before and after legal action is initiated to set up a payment plan. A writ of execution is only filed in “extreme cases.” At the point of a sheriff’s sale, a person has been given about nine months to satisfy his or her obligations, she said. “Scott has always said that government should never spend more money than it takes in and that’s how his business runs as well,” Romeo said. Penn Waste sued Palmer, of Springettsbury Township, over unpaid trash bills, the York Daily Record reported in 2004. She was 84 years old at the time. And when asked about that flier, Wagner didn’t seem to be worried about it. He said people know that he is in business, and if he didn’t collect fees, he’d be out of business. This flier is going to work in reverse, he said. “It’s helping me,” Wagner said after a York Township meeting in 2014. Wagner did secure that 28th Senatorial seat. It’s his fate as Pennsylvania’s next governor that still has yet to be decided. New Yorker: Is IKEA The New Model for the Conservative Movement?